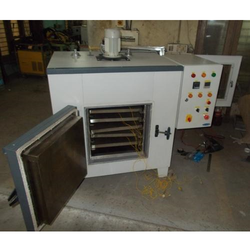 We are a leading Manufacturer of flux holding ovens, flux baking oven, flux drying ovens and flux oven from Thane, India. 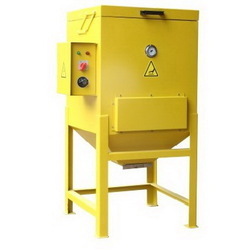 We are the leading manufacturers and suppliers of Flux Holding Ovens. 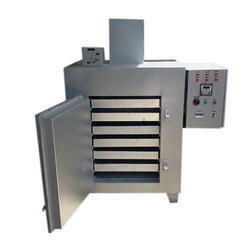 We are the leading manufacturers and suppliers of Flux Baking Oven. 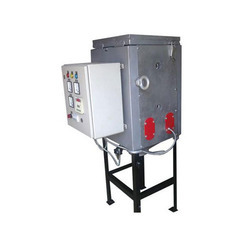 We are the leading manufacturers and suppliers of Flux Drying Ovens. We are the leading manufacturers and suppliers of Flux Oven of high quality.